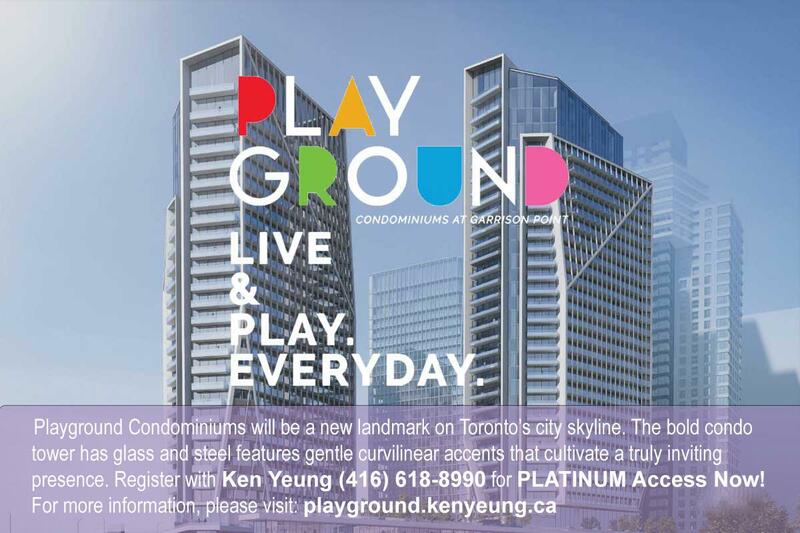 Playground Condos at Garrison Point - Call Ken Yeung (416) 618-9890 for PLATINUM ACCESS! Its “King West” meets "Liberty Village". Playground condos are now Under construction, fully bank financed and no issues with completion. 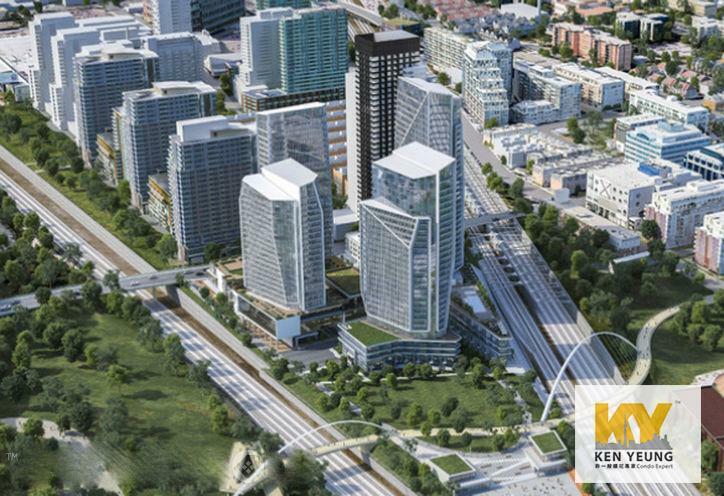 The Project is Estimated to be ready in approx., 2-Years Playground Condos is Located in the hot King West neighborhood, these suites are the ultimate living destination in Toronto's high-tech neighborhood! Situated on a signature 4-acre city park, Playground Condominiums lets you enjoy one of the city’s most complete lifestyles. Playground condos will be a new landmark in Toronto’s city skyline. 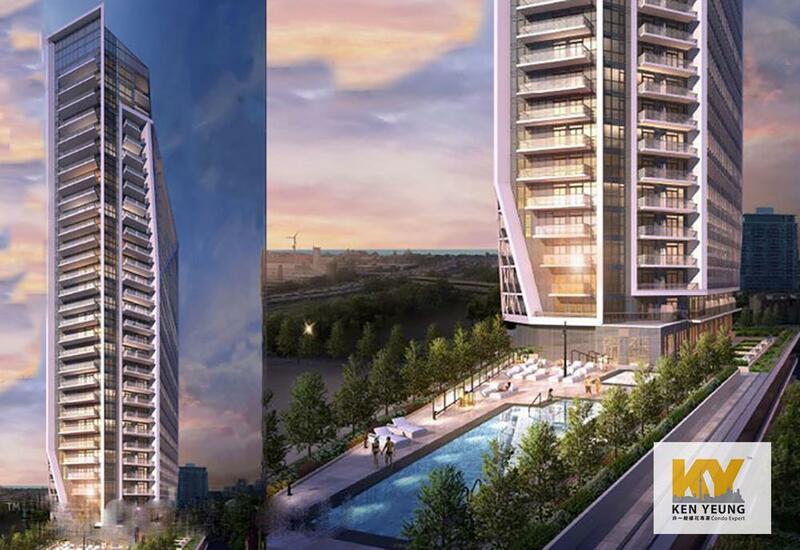 The bold condo tower has glass and steel features gentle curvilinear accents that cultivate a truly inviting presence. 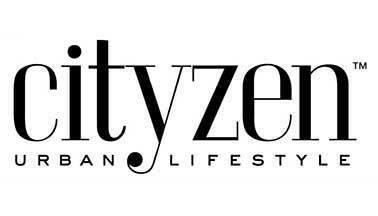 Inside, residents will be pleased to discover beautiful suites and a comprehensive selection of amenities, including, fitness center, residents lounge, party room, kid's lounge, home theatre, and more. Nestled within Toronto’s King West & Liberty Village neighborhood, the Soho of Toronto, King West Village is both trendy, upscale and unique with the Victorian finishes of the building, to the new age shops, art galleries, restaurants, bars, and nightlight. Companies like Uber, Twitter, eBay, Paypal, Kijiji have been calling King West home for years as their workforce is the prime demographic in the area. REGISTER BELOW FOR 1ST IN-LINE PLATINUM ALL ACCESS OR CALL KEN YEUNG 416-618-9890 FOR MORE INFORMATION!